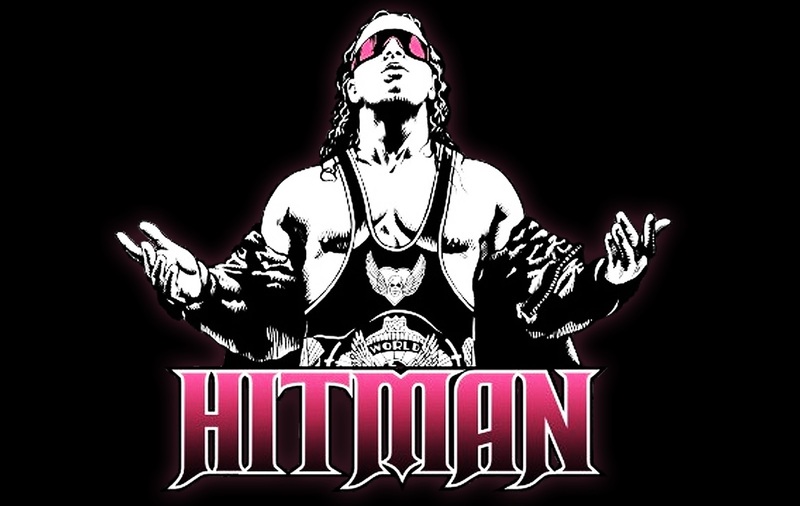 Bret Hart is a seven-time world champion, having held the WWF World Heavyweight Championship five times and the WCW World Heavyweight Championship twice. He spent more time as WWF World Heavyweight Champion than any other wrestler during the 1990s, with a total of 654 days as champion, and was the first WCW World Heavyweight Champion born outside the United States. He is also a five-time WCW/WWE United States Champion, a two-time WWF Intercontinental Champion, and a three time world tag team champion (two-time WWF Tag Team Champion and one-time WCW World Tag Team Champion), thus making him the second WWF Triple Crown Champion and fifth (with Goldberg) WCW Triple Crown Champion. He was the first man to win both the WWF and WCW Triple Crown Championships. Hart is also the 1994 Royal Rumble winner (with Lex Luger), and the only two-time King of the Ring, winning the 1991 tournament and the first King of the Ring pay-per-view in 1993. Stone Cold Steve Austin, with whom Hart headlined multiple pay-per-view events as part of an acclaimed rivalry from 1996 to 1997, inducted him into the WWE Hall of Fame in 2006.